A Surat-based student has successfully completed his PhD thesis on Narendra Modi as the Chief Minister of Gujarat and Prime Minister of India. The name of the doctorate student is Mehul Choksi! For his research Choksi said he formulated a survey and interviewed 450 people including government officials, farmers, students and political leaders posing a set of questions to them regarding the leadership quality of Prime Minister Modi. While speaking to ANI, Choksi said: "The questionnaire had a total of 32 questions. 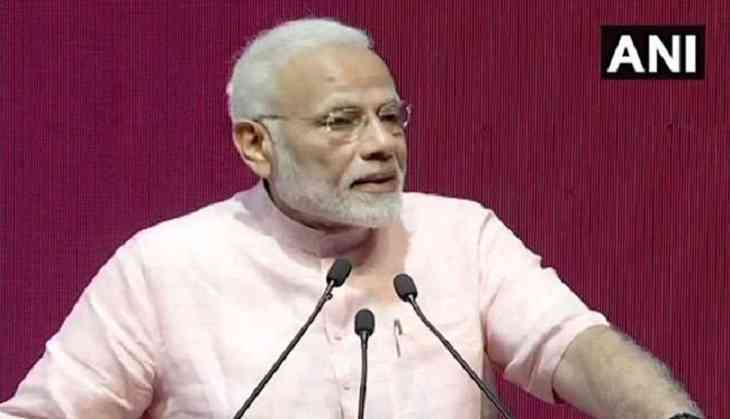 After tabulating the answers given by 450 people it was found that 25 per cent believed that Modi's speeches are most appealing while 48 per cent were of the view that Modi's political marketing is the best."